Mauritius; situated 2000 kilometres off Africa’s southeast coast. A relaxed, multicultural, year-round destination, with more beaches than thumping bars. There’s no shortage of clear warm waters and endless white sandy beaches on Mauritius, with large lagoons lined with fine white sand to large strips of public beaches (which is a great place to mix with locals on weekends), making it somewhat of a tropical paradise. 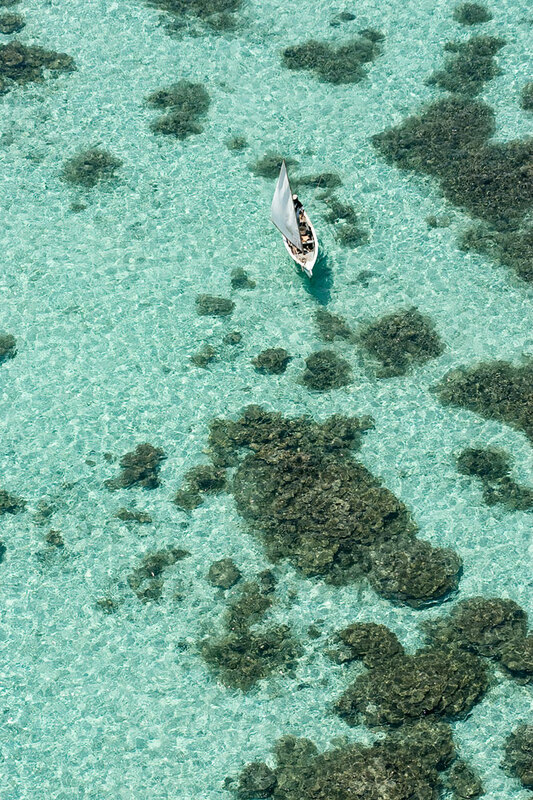 Warm, clear turquoise-hued waters make Mauritius a haven for water activities. 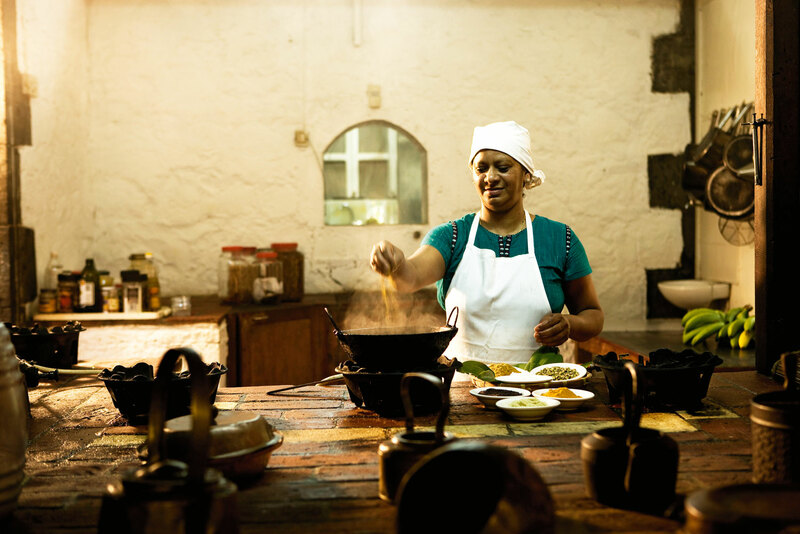 The local cuisine in Mauritius is a melting pot of Indian, Chinese, Creole and European culinary influences. As a result, local cooking is in a class of its own: a combination of flavours that have evolved through its different cultural heritages and cooking traditions. 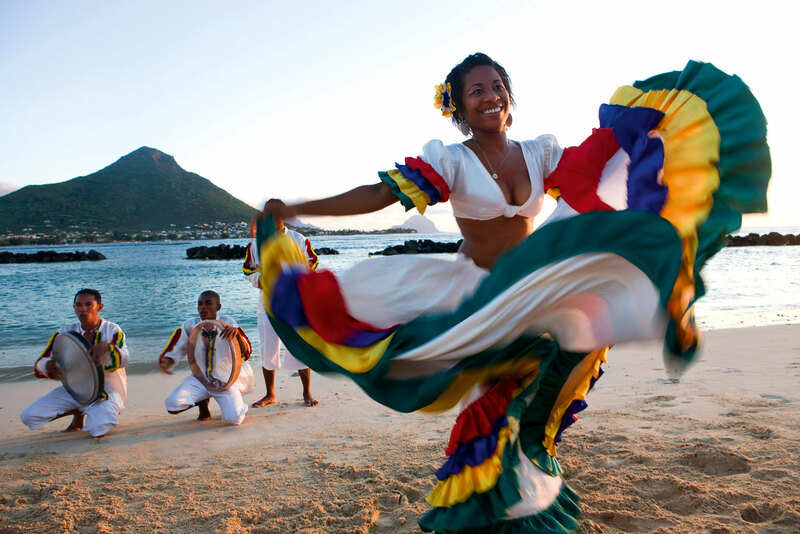 Mauritians are a rich mix of people of African, Chinese, Indian, Muslim and European descent, who together create a colourful, multicultural society. There’s a wealth of accommodation to choose from in Mauritius – ranging from small to medium-sized hotels and charming villas right through to luxury resorts. 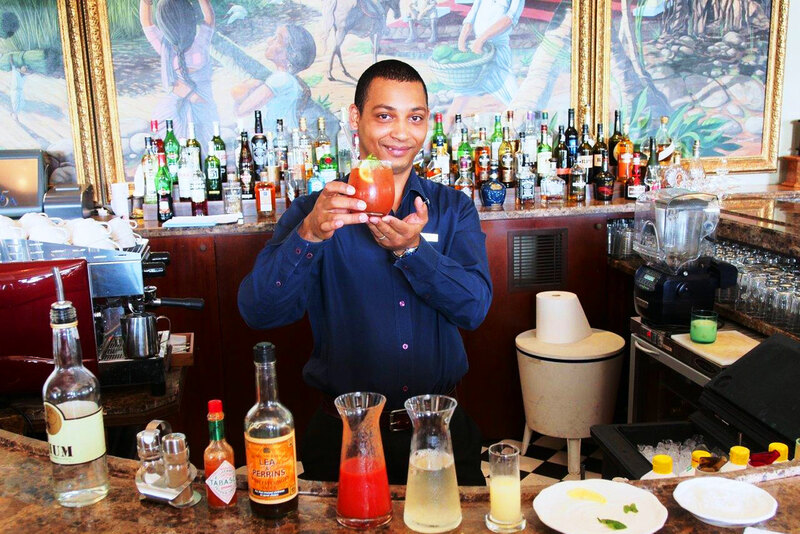 where you expect your very own bartender. Done Bali? Over the hustle and bustle of Phuket? You’re not alone. While many Australians have experienced South East Asia’s beloved beach holiday hotspots, many are now looking further afield for new experiences and less crowds. 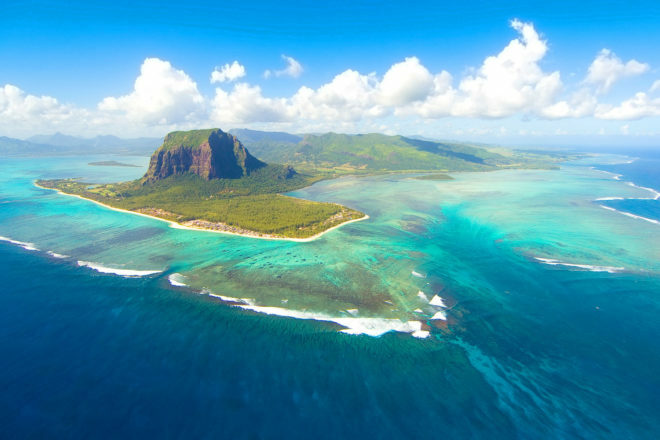 Cue Mauritius; situated 2000 kilometres off Africa’s southeast coast. A relaxed, multicultural, year-round destination, with more beaches than thumping bars. While the north of the island is famed for watersports such as water-skiing, windsurfing, sailing, deep-sea fishing and parasailing, the east is more wild and less developed, and home to pristine beaches such as Palmar and Belle Mare, fringed by shady green casuarinas trees and a lagoon. Meanwhile on the west coast visitors can enjoy stellar sunsets, surfing and deep-sea fishing. Better still, most beach hotels in Mauritius provide complimentary watersports facilities to guests. In between beaches, there’s also stunning walks through the island’s nature reserves. There’s a wealth of accommodation to choose from in Mauritius – ranging from small to medium-sized hotels and charming villas right through to luxury resorts. There are twelve major hotel groups in Mauritius: Accor, Apavou Hotels, Attitude Resorts, Beachcomber, Club Med, Constance Hotels, Indigo Hotels, Lux Island Resorts, Starwood Hotels, Sun Resorts, Veranda Resorts, Heritage Resorts, and One&Only Resorts. Each guarantee a welcoming feel exemplary service. There’s also a string of reputable international hotels such as Four Seasons, Hilton, Intercontinental, Maritim, Le Meridien, Oberoi, Sofitel and Centara. Mauritians work and play together, celebrating each other’s religious ceremonies throughout the year. Together, they form a welcoming, harmonious society which spills over to create an authentic warm welcome to all visitors. The local cuisine in Mauritius is a melting pot of Indian, Chinese, Creole and European culinary influences. As a result, local cooking is in a class of its own: a combination of flavours that have evolved through its different cultural heritages and cooking traditions. Unsurprisingly, Mauritians are creative with food and frequently experiment with recipes from various cuisine. Better still, Mauritian cuisine is gaining recognition in the contemporary culinary world, thanks to leading chefs (such as Paul Bocuse, Alain Ducasse and the Troisgros brothers) taking it to the world stage. Local chefs are also renowned for their creativity and ‘savoir-faire’, using traditional and local ingredients to create modern fare for some of the island’s most famous hotels. But one of the best ways to experience local fare is to visit a typical ‘table d’hôte’ or a local, specialised restaurant. Try some of the local delicacies such as ‘dholl purri’ – wheat pancakes stuffed with dholl and served with curry and tomato sauce, faratas, gateaux piments (chilli bites) and samosas. With 330 kilometres of coastline encircled by a coral barrier reef that protects the turquoise lagoons of the island, Mauritius offers exclusive diving experiences to its visitors all year round – for both beginners and experienced divers. What is great about diving in Mauritius is the proximity to shore. Although most of the more challenging dive sites are found outside of the barrier reef, they are still invariably reached with a 20-minute boat ride. What’s more, Mauritian and Rodriguan dive centres place a lot of emphasis on the preservation of the Indian Ocean’s fragile, sub-aquatic landscape. You won’t find yourself clamouring for space at a crowded dive site here. Nor will you see boats being anchored – thus potentially breaking up a precious section of coral. Mooring buoys are used instead, in line with Mauritius Scuba Diving Association (MSDA) guidelines. Yes, this is one beach holiday with a difference.